***** Central Agency for the American market ***** "With this boat Riva reinterprets the concept of open by a typical Mediterranean style that retains the unmistakable elegance of the whole range: class, sophistication and clean shapes. Created along the lines of Vertigo, a very successful classic Riva 63 ' Virtus takes the strong character of the rival, but using wider spaces that guarantee excellent liveability and maximum comfort on board. 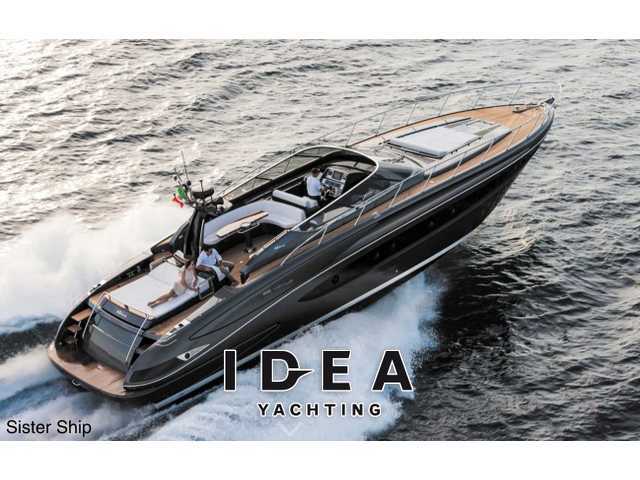 This latest generation is thought as an open boat from sporty characteristics, created for the owner who likes to live the sea first hand. "